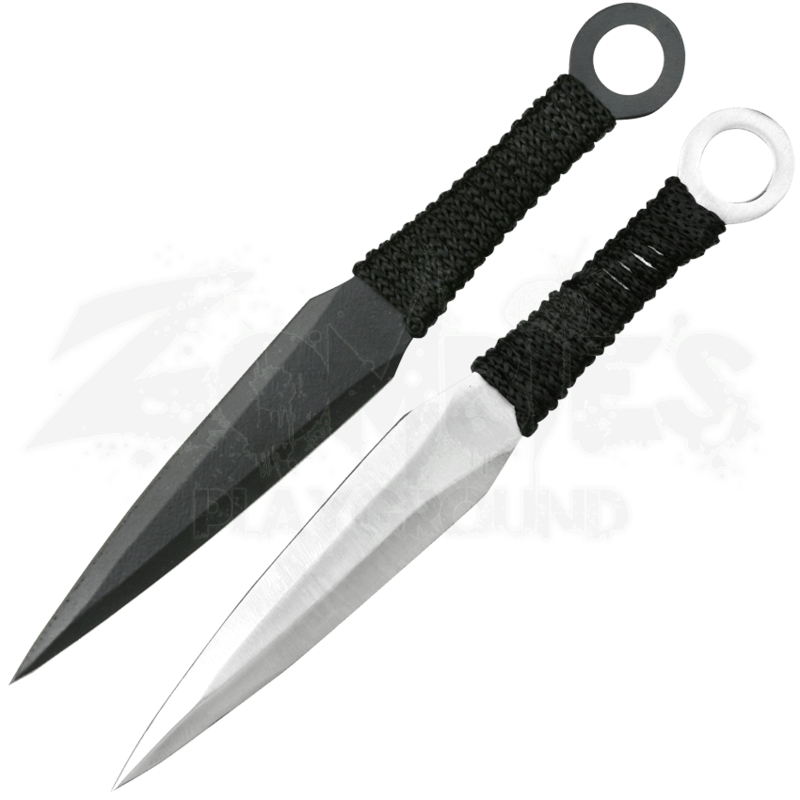 Start a collection or a hobby or challenge your friends with our 12 Piece Throwing Knife Set. With six black and six silver beautifully balanced throwing knives, you and even a friend can begin a journey of competition and general fun. Included with the throwing knives is a sheath for that holds all 12 steel knives. Buy the 12 Piece Throwing Knife Set and start throwing your way to a new hobby.